This is the page for the Portland VFD. 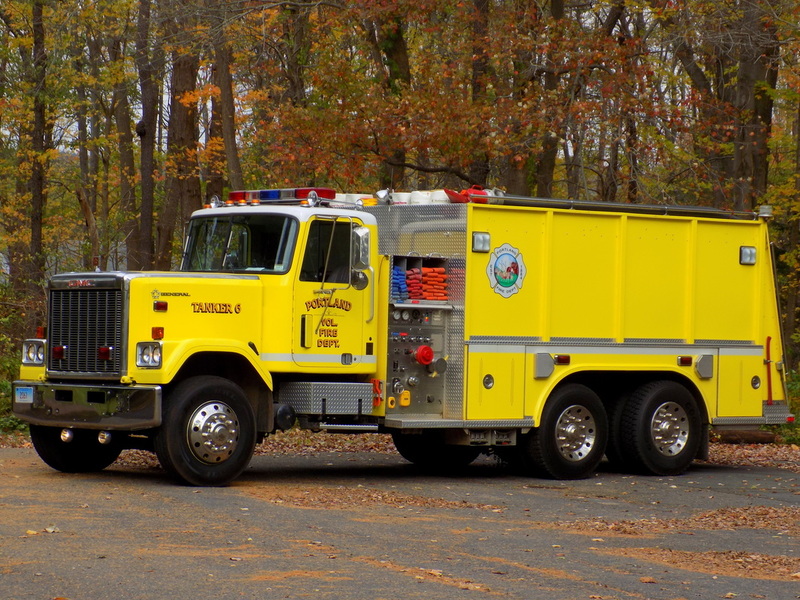 They have 3 engines, 1 ladder, 2 rescues, 1 tanker, 1 fire police van, 1 pickup, 1 light rescue/brush truck, 1 ATV, and 3 stations. 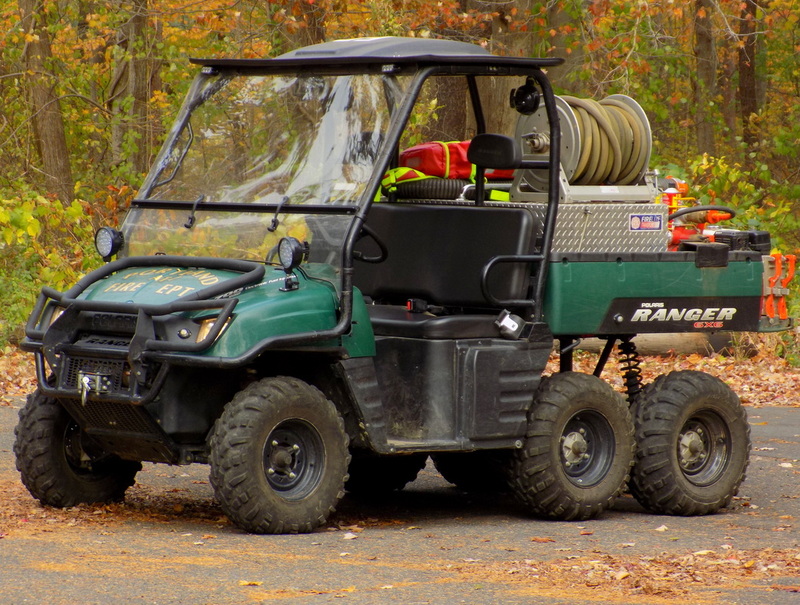 Portland's ATV 1, a 2006 Polaris Ranger 6x6. 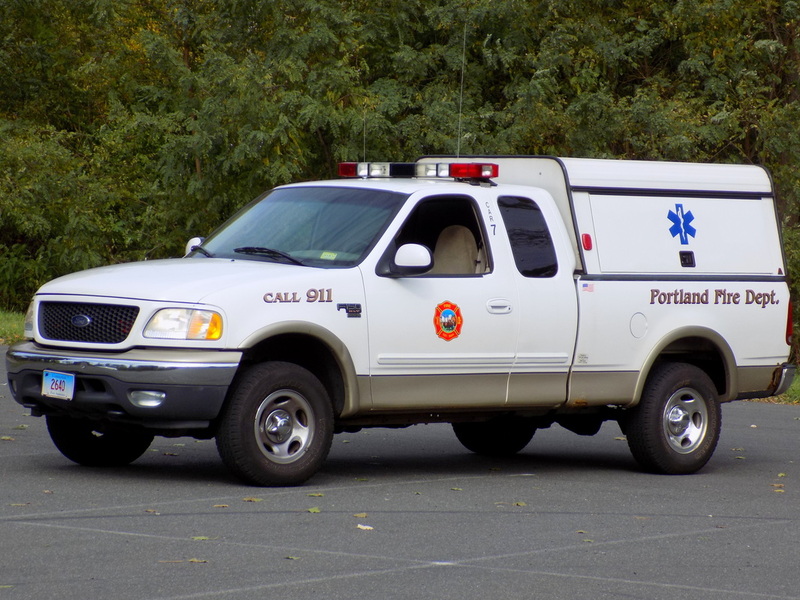 Portland's Car 7, a 2001 Ford F-150 pickup truck. 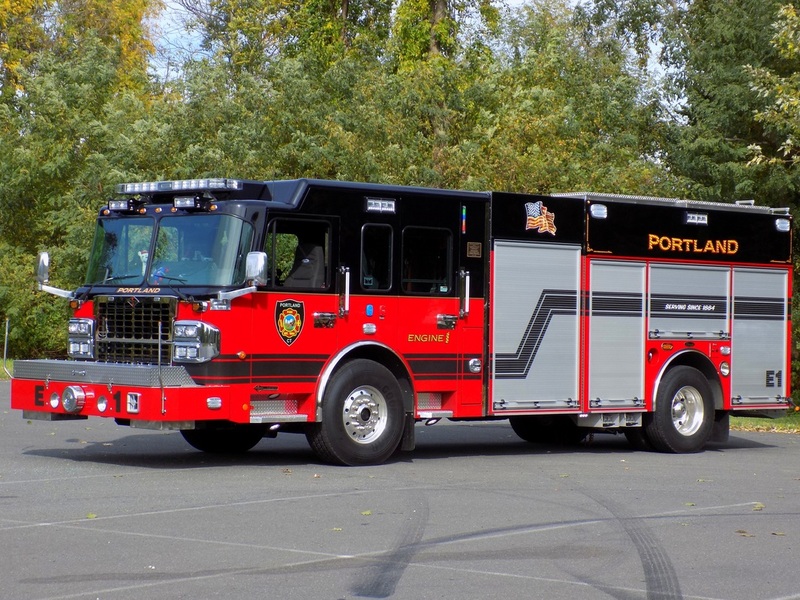 Portland's Engine 1, a 2015 Spartan/4 Guys. 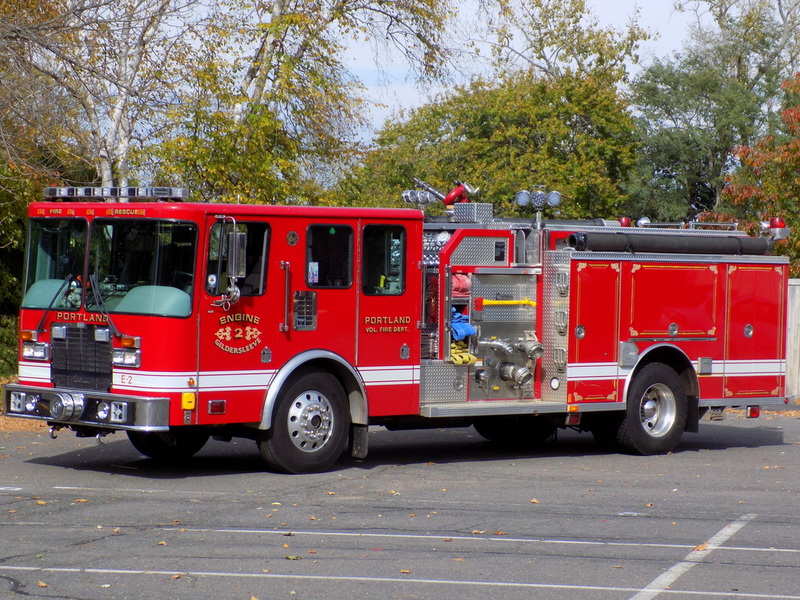 Portland's Engine 2, a 1998 HME/Central States engine. 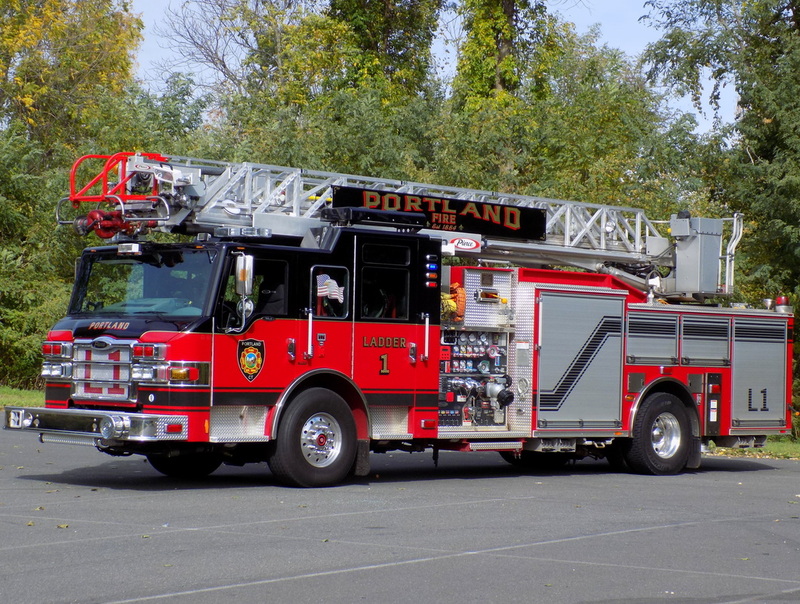 Portland's Engine 3, a 1994 Freightliner/3-D.
Portland's Ladder 1, a 2008 Piece Velocity quint. 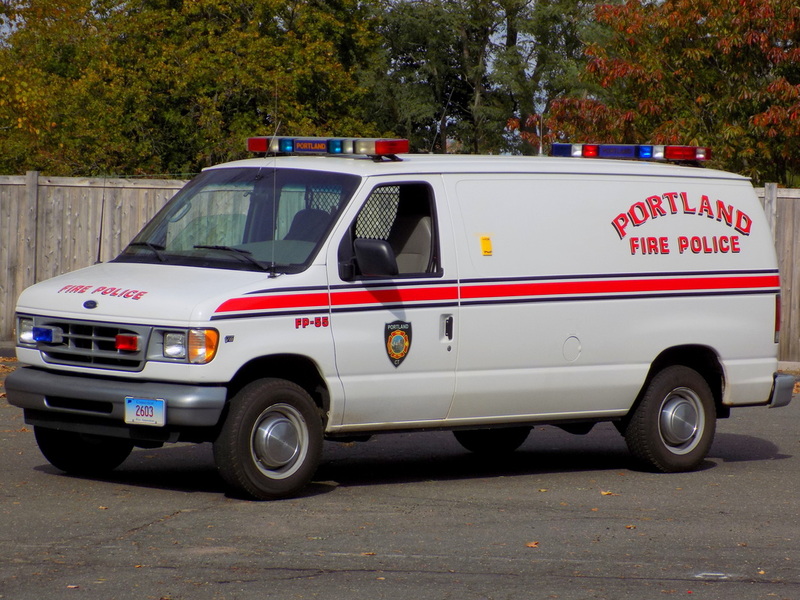 Portland's Fire Police 55, a 2001 Ford E-250 van. 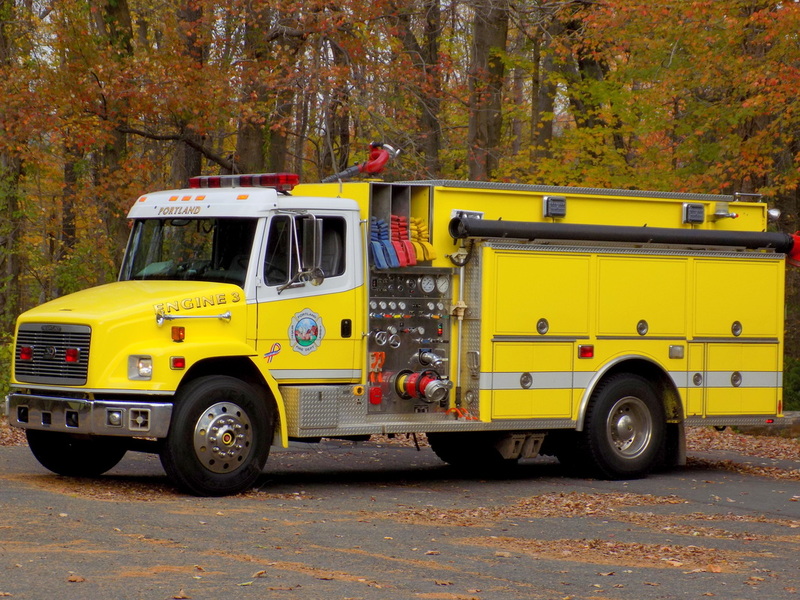 Portland's Rescue 1, a 1987 International/Ranger refurbished in 2007. 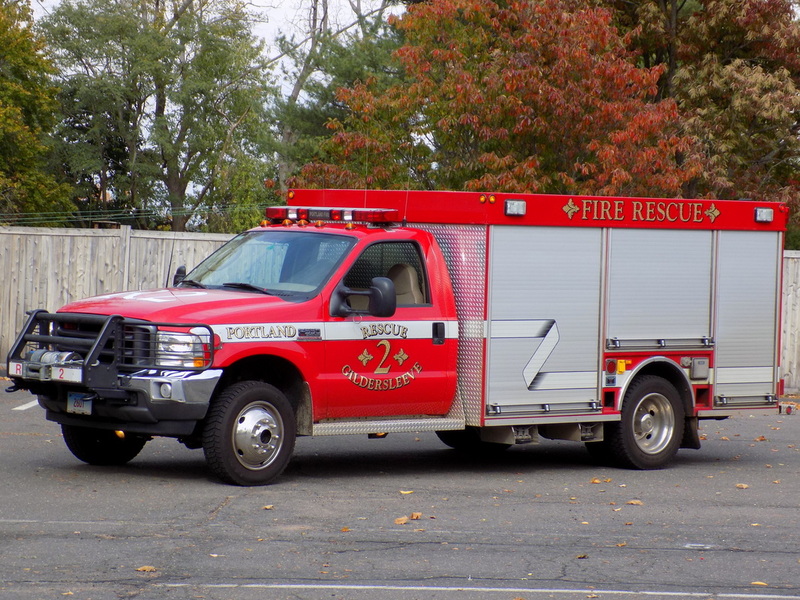 Portland's Rescue 2, a 1999 Ford F-550/Summit light rescue truck. 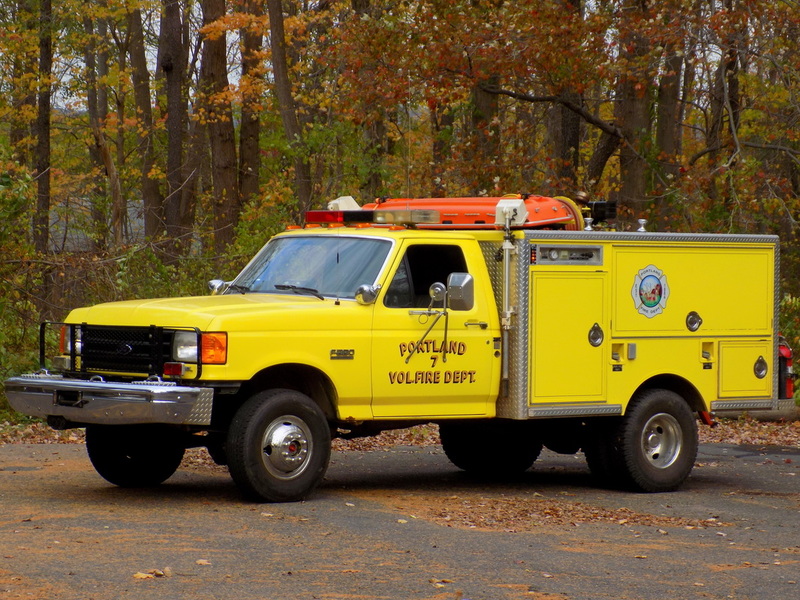 Portland's Truck 7, a 1990 Ford F-350 light rescue/brush truck. 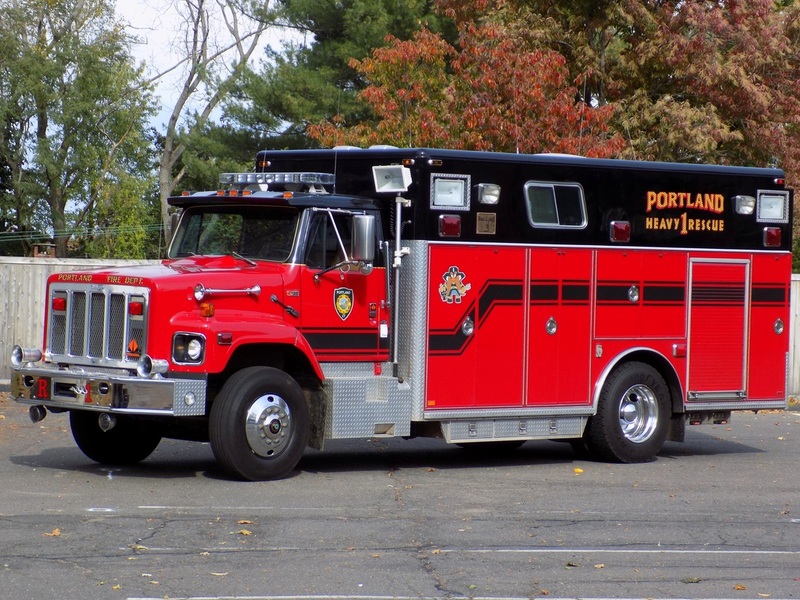 Portland's Tanker 6, a 1985 GMC General/Salisbury.